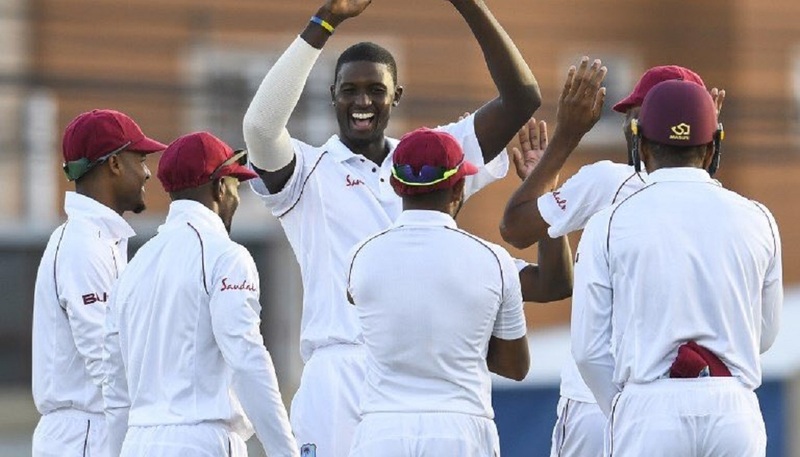 West Indies will resume on 132 for five on Sunday's second day of the day-night third and final Test against Sri Lanka at the Kensington Oval in Bridgetown, Barbados. The match is scheduled to start at 3:00 p.m. local time. On a rain-hit opening day, Sri Lanka made a strong start but West Indies, leading the three-match series 1-0, battled back after they slumped to 24 for four. Shane Dowrich (60) and captain Jason Holder (33) were unbeaten at stumps, rescuing the hosts from the poor start. 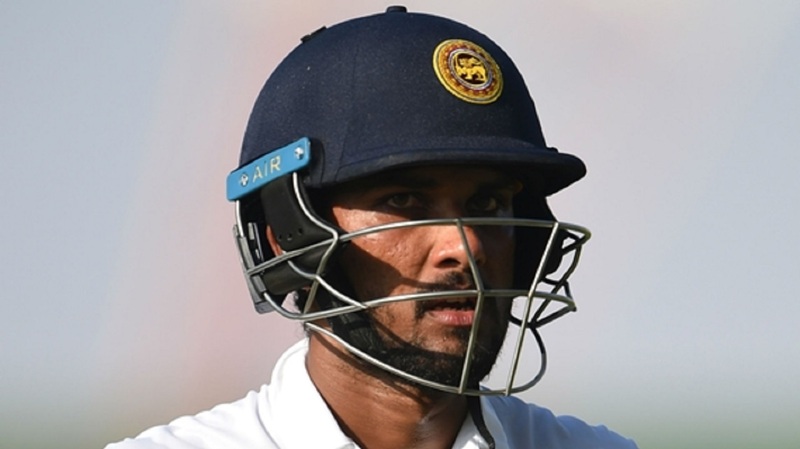 Kasun Rajitha (2-36) and Suranga Lakmal (2-42) did the early damage for Sri Lanka, who made the most of a grassy wicket after the Windies elected to bat. 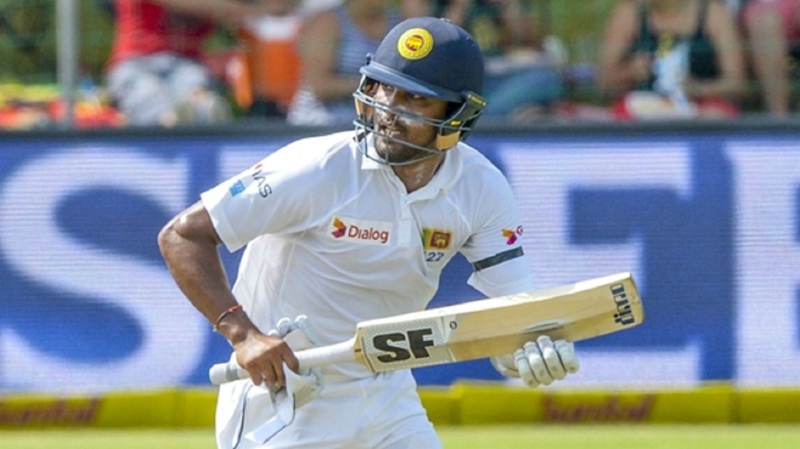 Lakmal landed a blow in the opening over, having Devon Smith edge to Dhananjaya de Silva at third slip for two. He also removed Kraigg Brathwaite (2) before Lahiru Kumara (1-40) took the wicket of Kieran Powell (4). 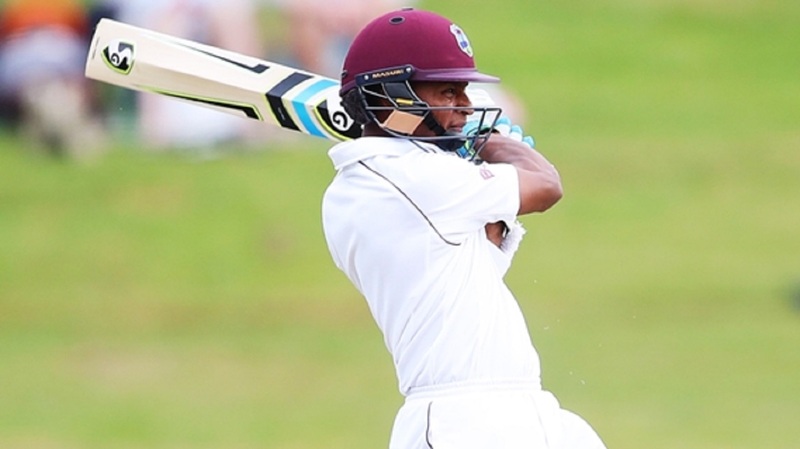 Rain – which led to just 46.3 overs being bowled on the opening day – was a constant, with the Windies slumping to 53 for five after Rajitha had Roston Chase (14) playing on and Shai Hope (11) caught at slip. But Dowrich and Holder provided a much-needed response for the hosts, putting on an unbeaten 79-run partnership before rain brought an end to the day's play.